We are delighted to have supported the NSPCC by taking part in their Number Day on Friday 1st February 2019. 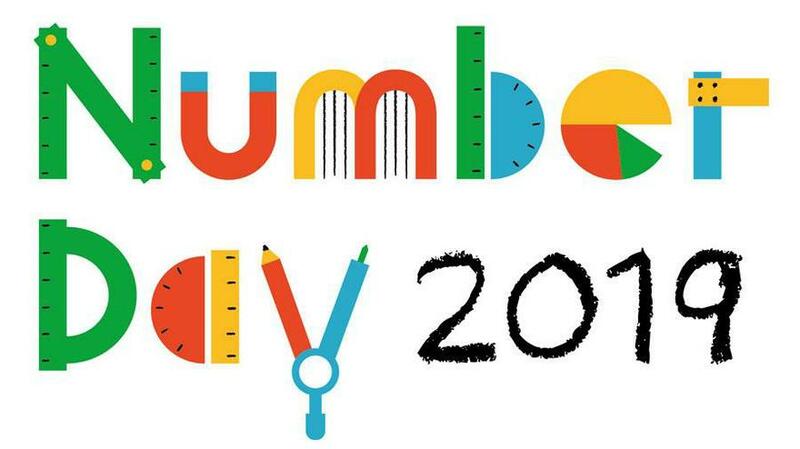 Number Day is a maths-inspired fundraising day for children in nursery right through to secondary school. Halfway Houses 'dressed up for digits' and everyone was invited to wear an item of clothing with a number on it. We raised £394.70 on the day so a very big THANK YOU to everyone that donated - The Maths Team. Funds raised from ‘Number Day’ will help support vital NSPCC services such as ‘Speak out. Stay Safe’ which visits primary schools across the UK to teach children about the dangers of abuse and what they can do if they need help.